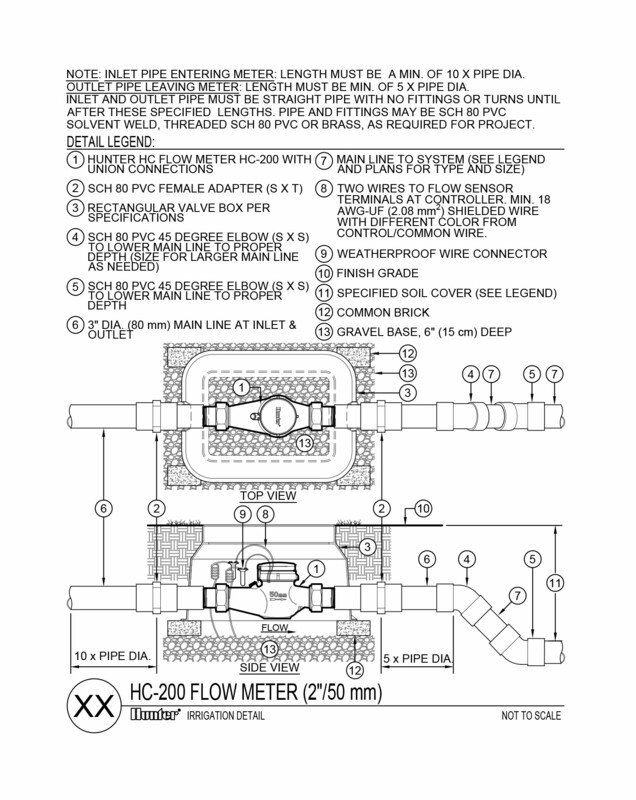 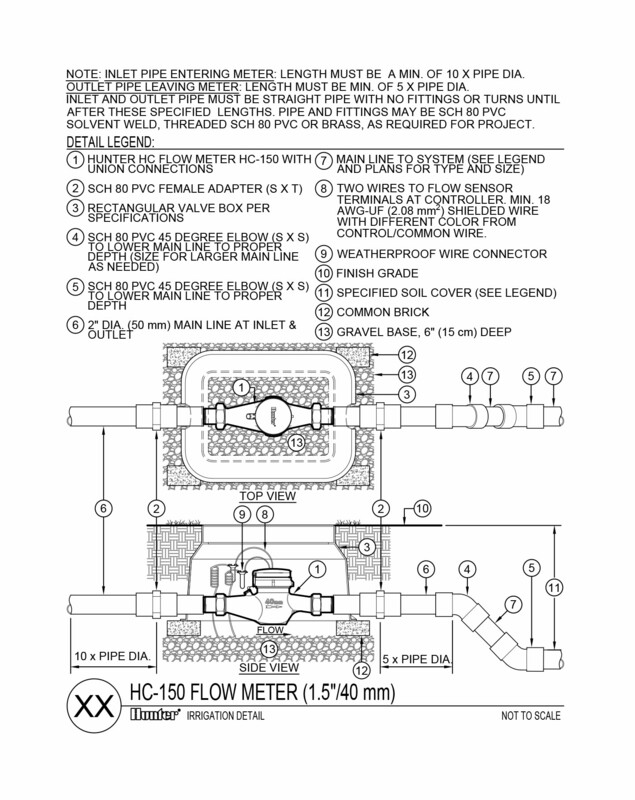 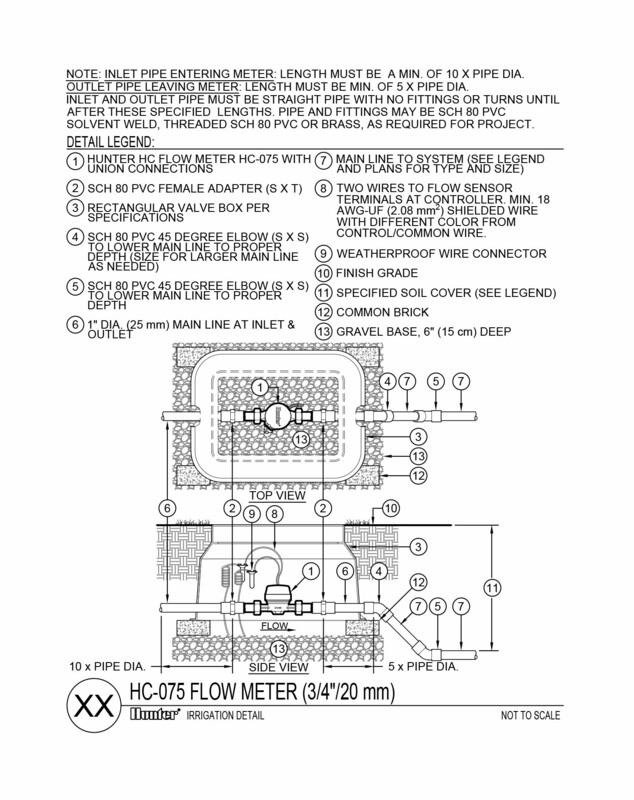 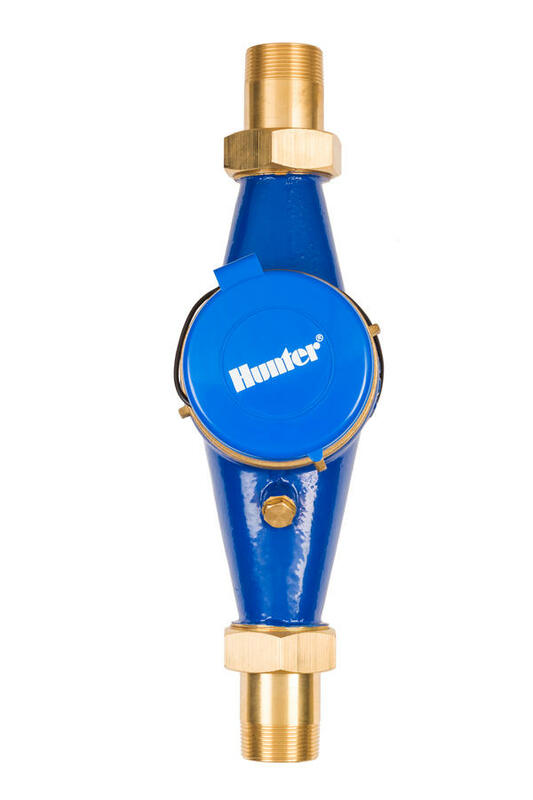 The HC flow meter now accommodates additional ranges. 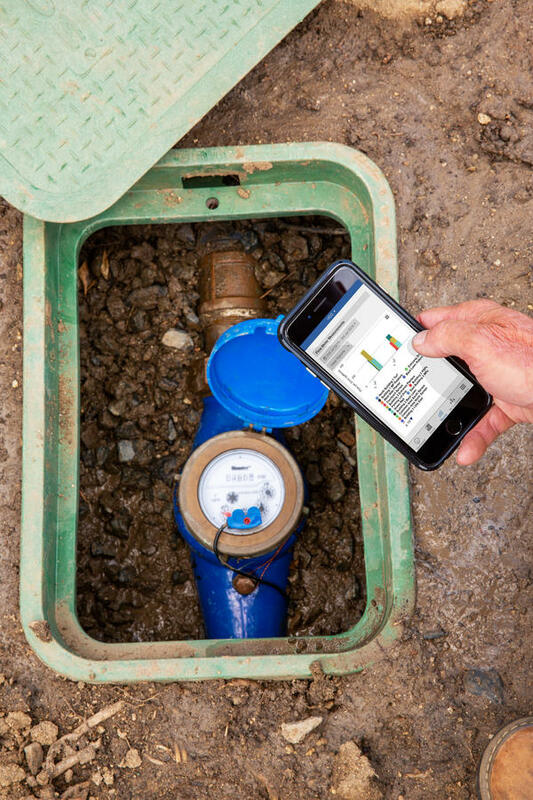 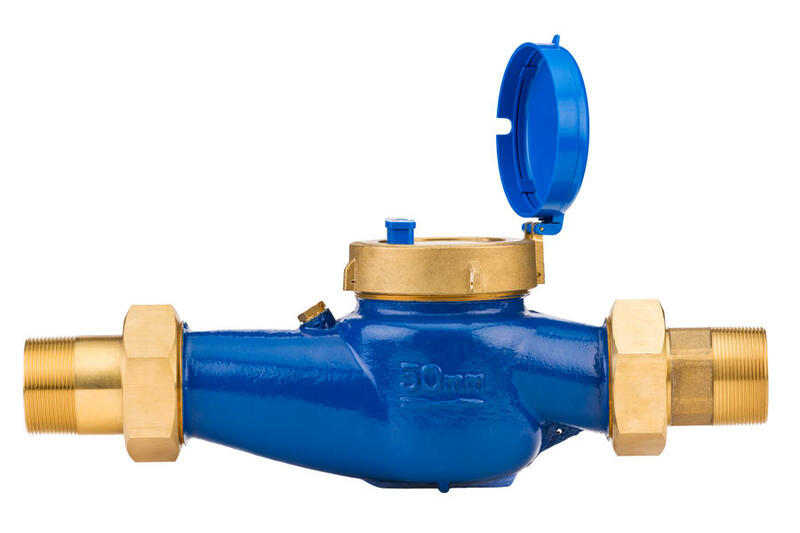 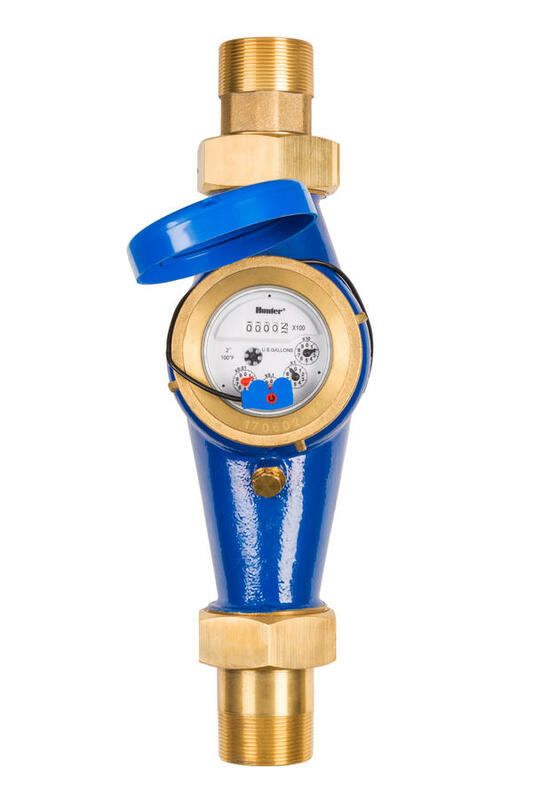 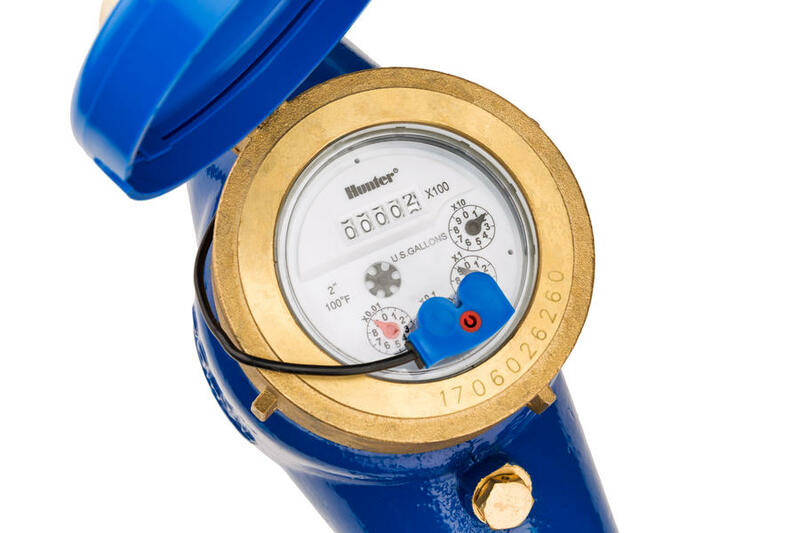 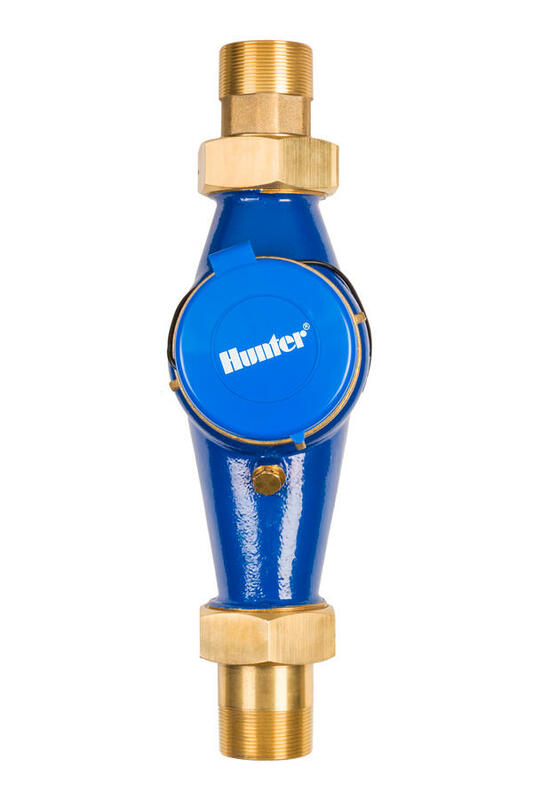 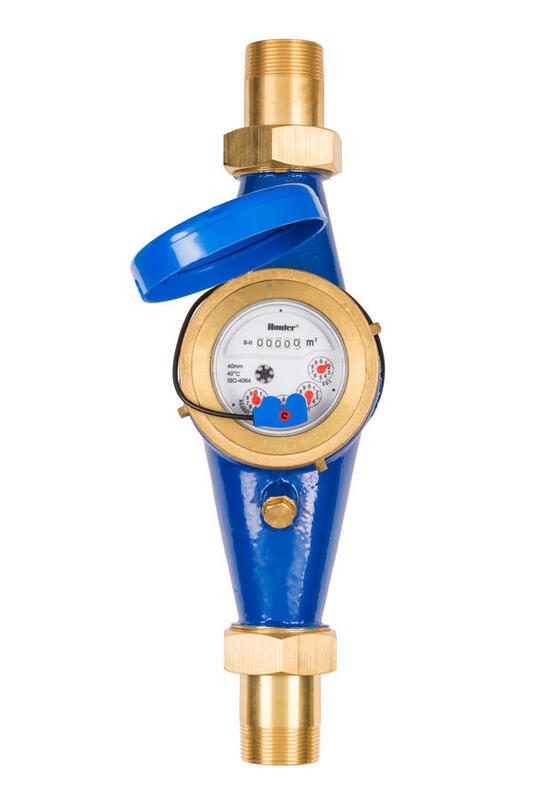 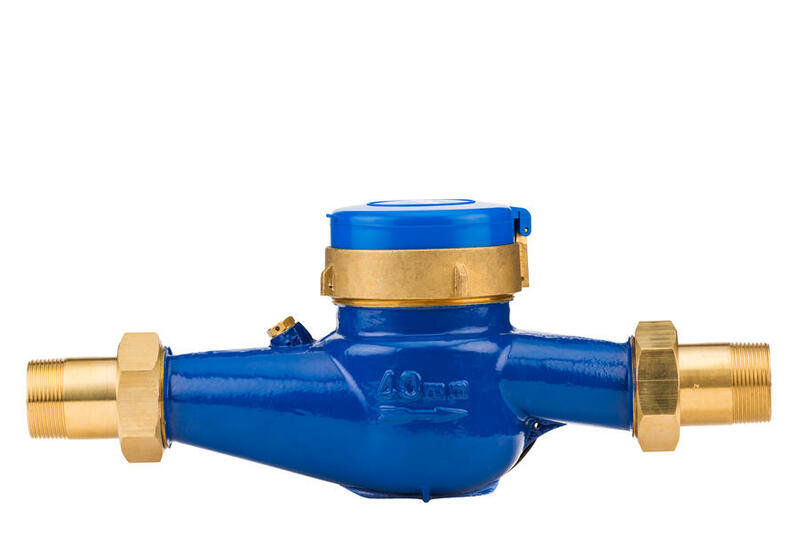 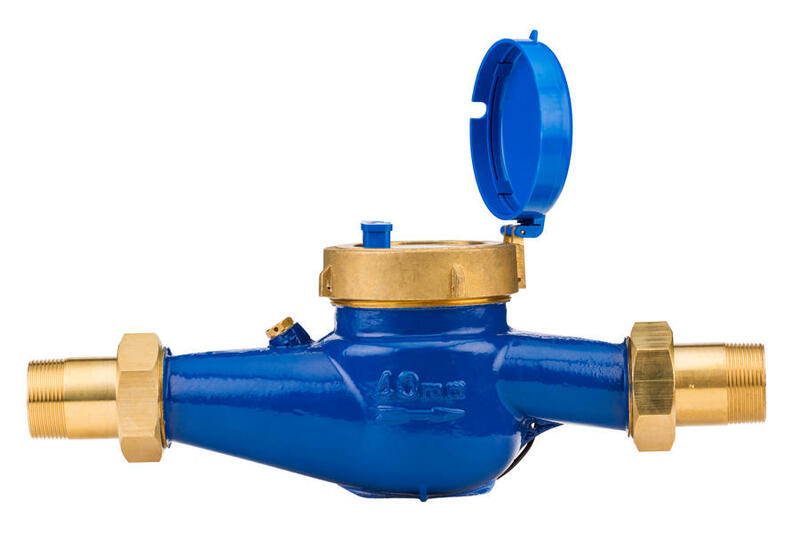 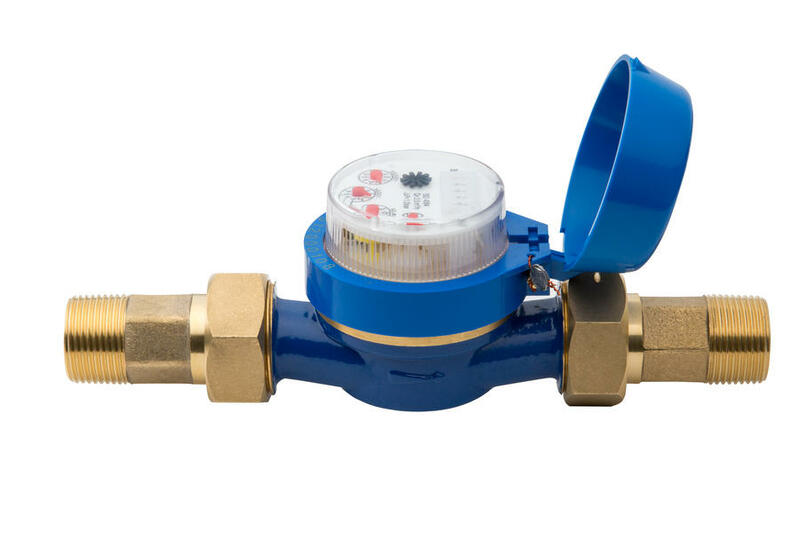 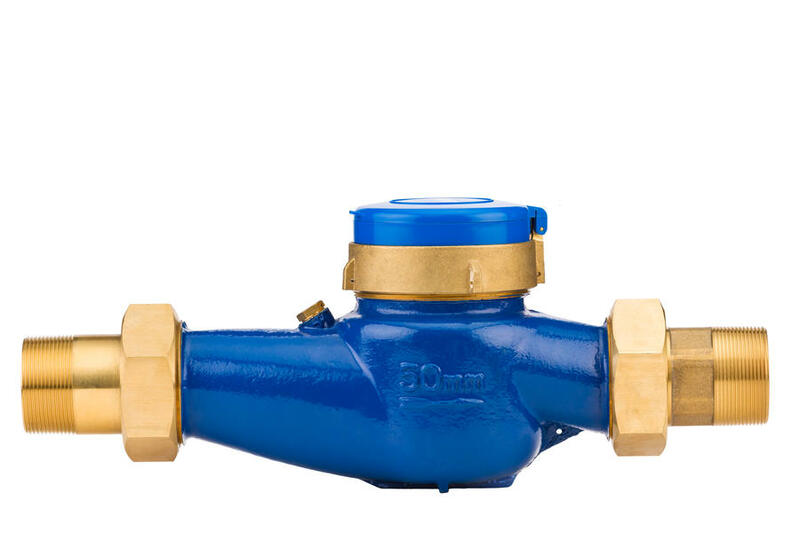 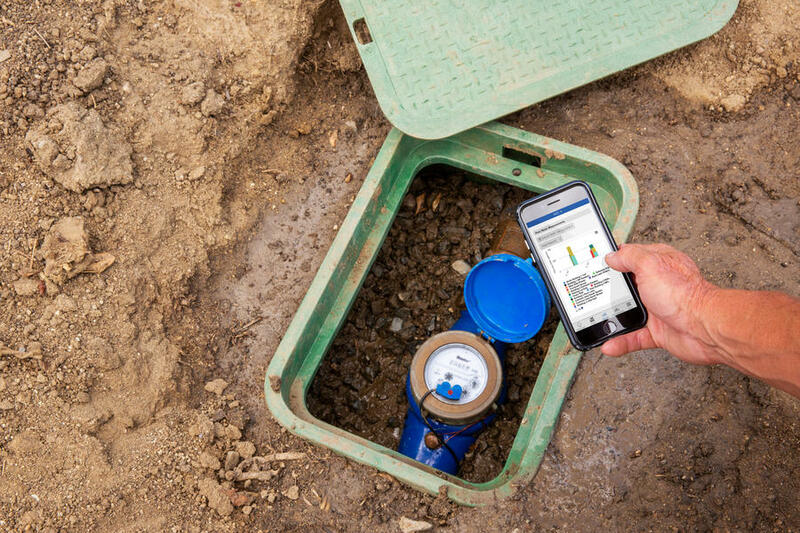 The flow meter designed for the U.S. now has four options covering ¾", 1", 1½", and 2", all with NPT threads and an on-meter, dial-type gauge that displays readings in U.S. gallons. 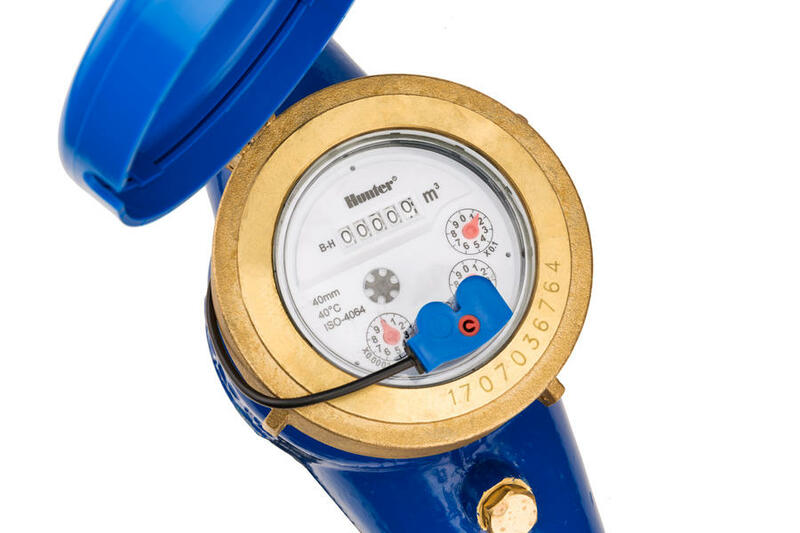 Meter internal diameter 3/4" 1" 1.5" 2"